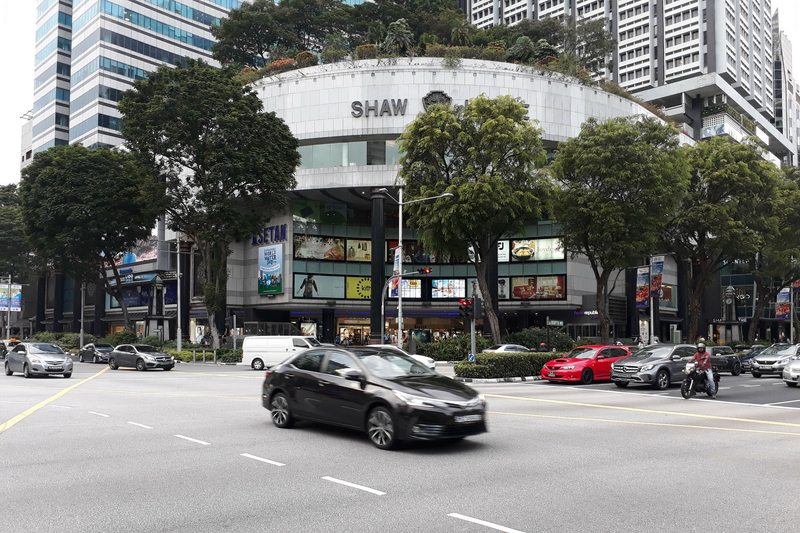 Singapore, 31 May 2018 – Singtel’s data analytics subsidiary DataSpark and Analysys Mason, a leading consulting firm in the telecommunications industry, today signed a Memorandum of Understanding to develop a network planning application to help mobile operators drive revenue and optimise capital expenditure.  The app helps operators allocate capacity where most appropriate by leveraging DataSpark’s Network CAPEX Optimiser™ platform to analyse datasets including customer satisfaction scores, potential demand as well as network traffic and yield. Operators can choose the best location for new cellular sites or upgrade existing network infrastructure using insights gleaned from the data. DataSpark and Analysys Mason are also working with mobile operators in the Asia Pacific region to support the development of analytics capabilities for objective decision making. 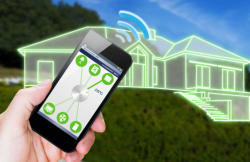 In the future, the application would have additional capabilities to help carriers plan fixed wireless access deployment, fibre-to-the-home roll-out and 5G deployment. It will also include a feature to help telcos identify new data monetisation opportunities in sectors such as transportation, advertising and smart urban planning. 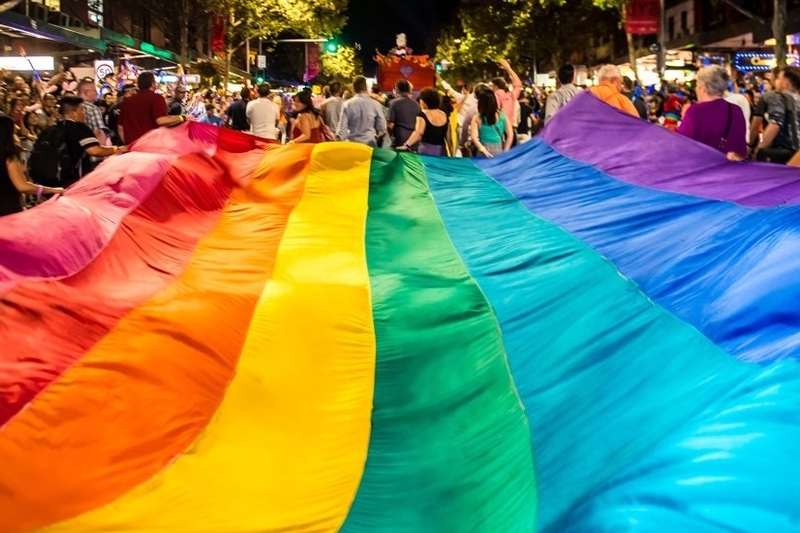 Key insights from the analysis conducted on the 2018 Mardi Gras Parade in Sydney, Australia, and their potential value-add to organisations such as event planners and government agencies.